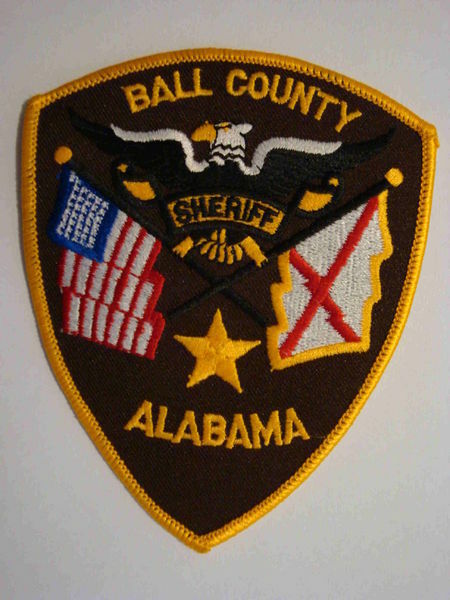 There is NO Ball County in ALABAMA. 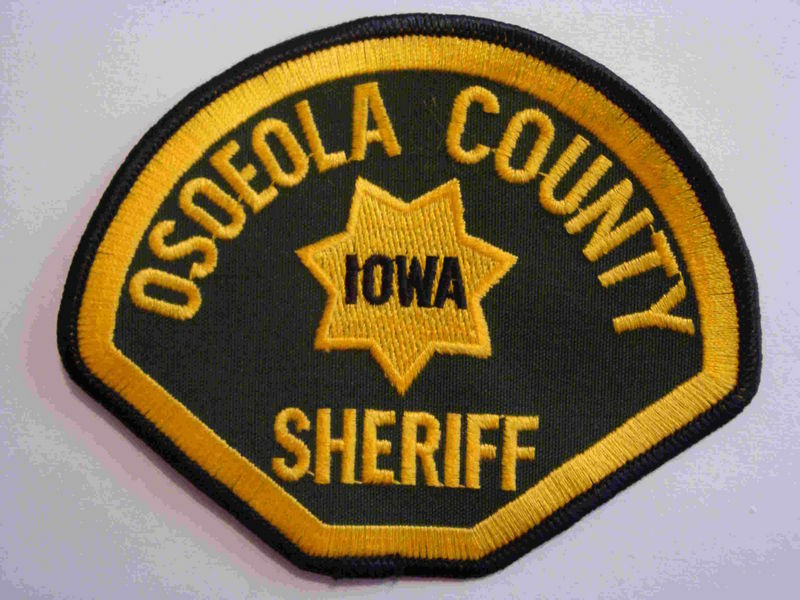 There is NO Osoeola County in IOWA - but an Osceola County. 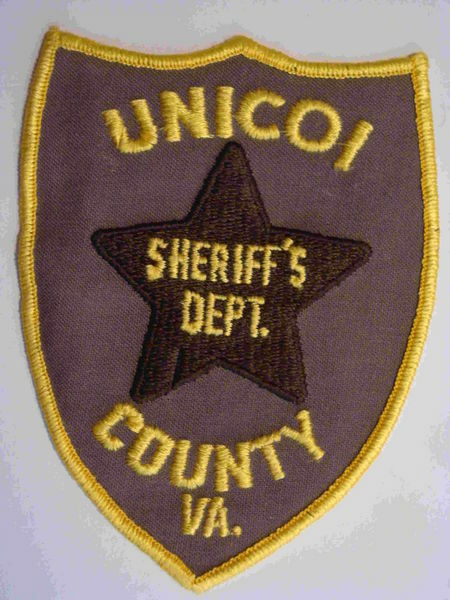 Wrong letter! 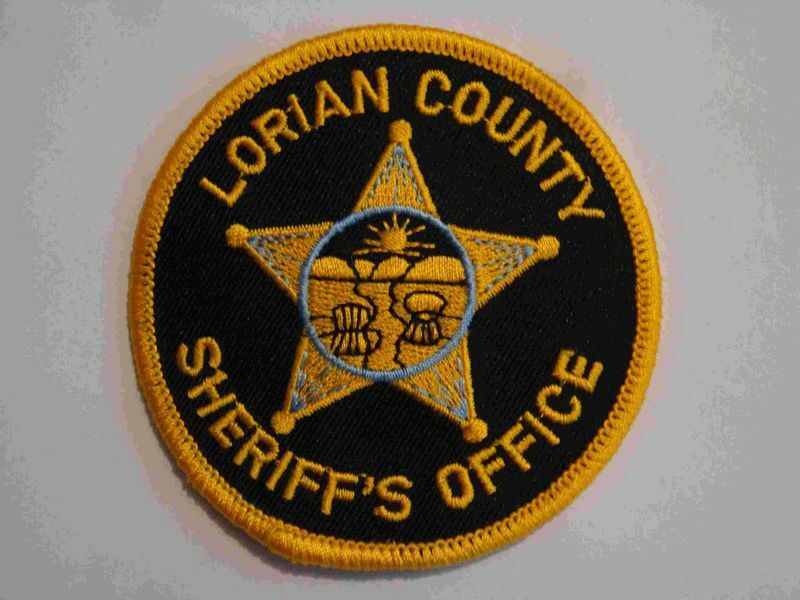 There is NO Lorian County in OHIO - but a Lorain County. 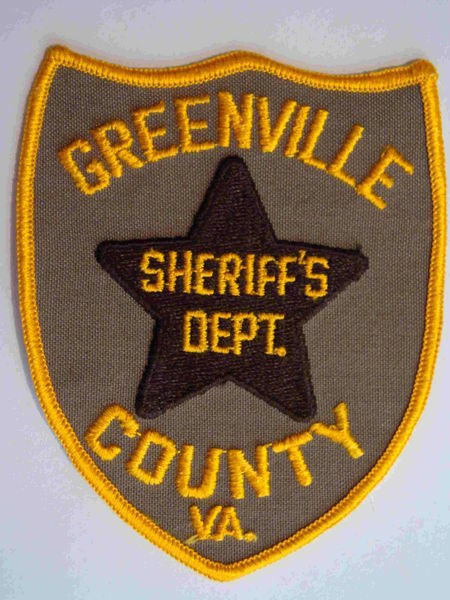 There is NO Greenville County in VIRGINA- but a Greensville County. 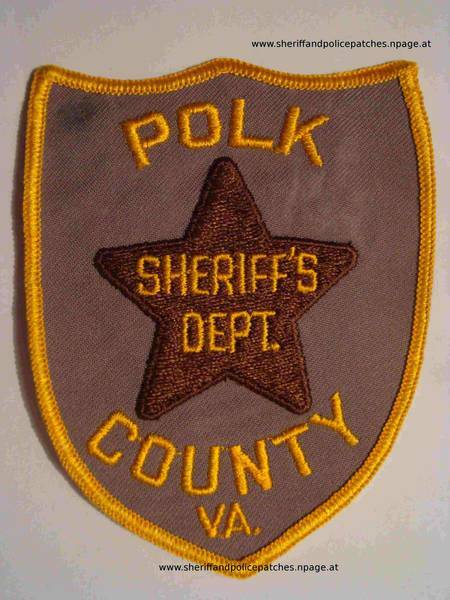 Missing letter! 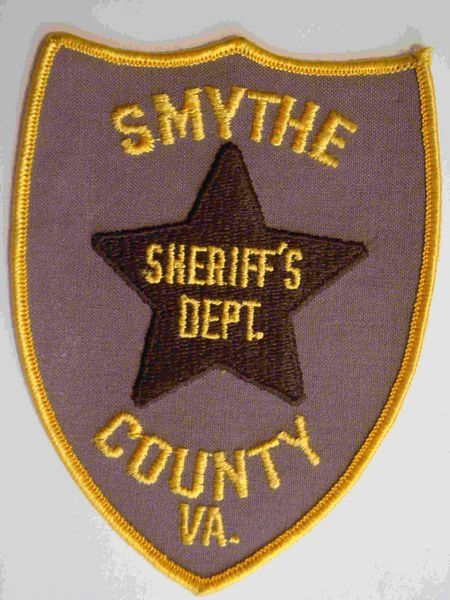 There is NO Smythe County in VIRGINA - but a Smyth County. 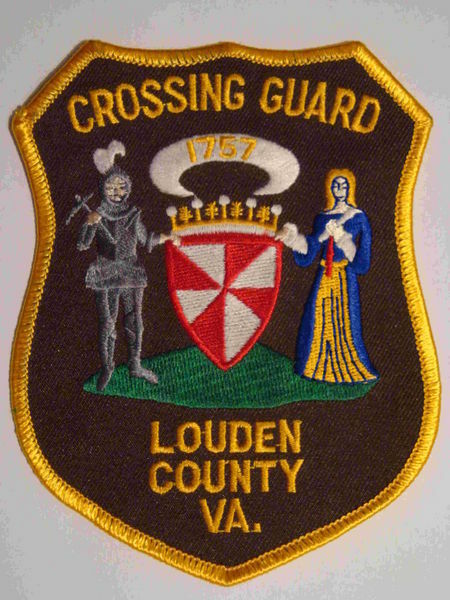 There is NO Louden County in VIRGINA - but a Loudoun County. There is NO Greence County in INDIANA- but a Greene County. Wrong letter!